While there’s already plenty of considerations to make when buying a new home, don't overlook those related to your pets. If you're planning to buy a condo, you’ll be pleasantly surprised at all the options available in Calgary - but you’ll still need to double check that your pet (or future pet) will be allowed before you buy. Every condo is governed by its own bylaws, which can also apply to freehold properties as well. In Alberta, section 32(1) of the Condominium Property Act allows condos to create bylaws to control, manage and administer units, and most condos have adopted bylaws specific to pets. 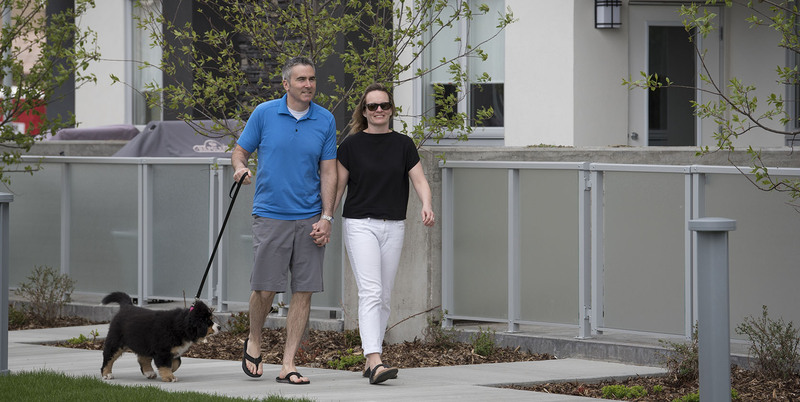 Some condos outright refuse to allow pets, except in the case of a guide dog or service animal, but most condos in Calgary do allow pets with some restrictions. The good news is, the rules tend to be the same among each condo community but the rules on the number of pets, type of animals allowed, size of animals, will vary. Failure to follow the bylaws can result in fines or even eviction for owners and renters alike. Here's an idea of what you can expect in terms of pet ownership before buying a condo. Cats and dogs are the most commonly accepted pets, but most condos also allow small caged pets like mice, guinea pigs and hamsters. Pets that roam, such as dogs and cats, will need to be licensed with the city. In general, cats, dogs and other common household pets are allowed as long as they are well behaved. There are sometimes size restrictions on pets for a number of reasons, including sound, potential damage to the building and waste concerns. Check with the condo board on size as it will vary from project to project. Sometimes bylaws use a more soft-handed approach to limit the size of pets, such as requiring that owners carry their pets downstairs rather than walking them. In this case, the animal is considered too large if the owner can't carry it. A limit on the number of pets allowed per unit is found in most condo bylaws, although the number varies. In most cases, condo owners can have up to two pets, although exceptions are usually made in the case of small caged animals like gerbils. Check the bylaws to find out if you are required to get board approval before bringing a pet home. Some condos have a standard clause that states owners cannot keep or allow pets in their unit or on common property without approval in writing. This can serve to protect everyone in the community by giving permission to responsible owners but revoking permission for pets to owners who haven't handled pets well and have allowed their pets to become a nuisance to others. 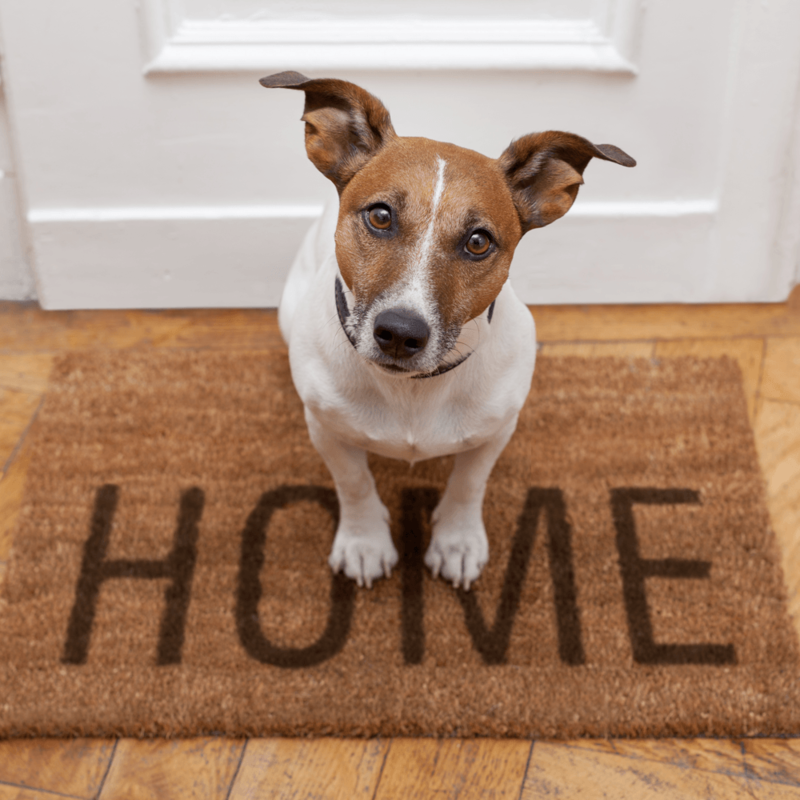 In most cases, your furry family members are welcome in condos. Just be respectful of your neighbours and responsible for your pets.